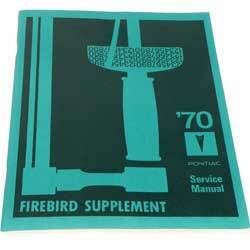 Excellent manual that gives all the information you need for servicing your Firebird. Each shop manual includes procedures for maintenance and adjustments, minor service operations, removal and installation of components (excluding the body) and a wealth of General Motors service operations techniques. If there is one book devoted to the care of your Firebird, this is the one! Also includes other vehicles from the entire Pontiac line. Whether you own a Firebird or another Pontiac model, these manuals will supply the important and pertinent information for correct maintenance procedures. Entirely written by General Motors. A must for any Firebird or Trans Am owner. Note: This book covers the service aspect of the mechanical operations of the vehic le. 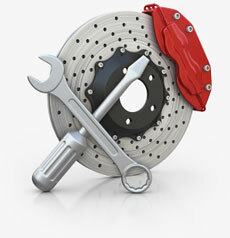 For body and interior, see the Fisher Body Service Manual.